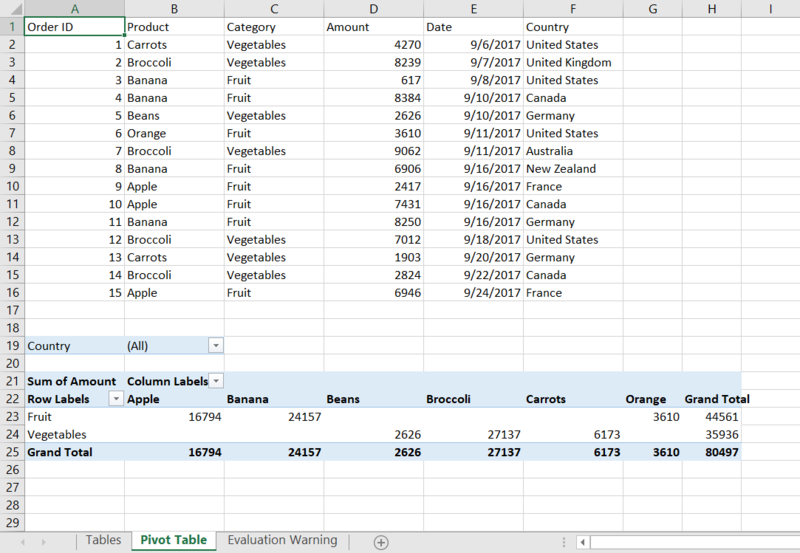 GrapeCity's new Documents for Excel API is a powerful tool for generating and modifying spreadsheets, all in code, with no Excel dependencies. 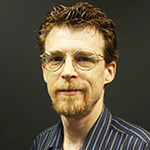 Let's use it to make a three-sheet XLSX file complete with tables, a pivot table, and a chart, all in code. 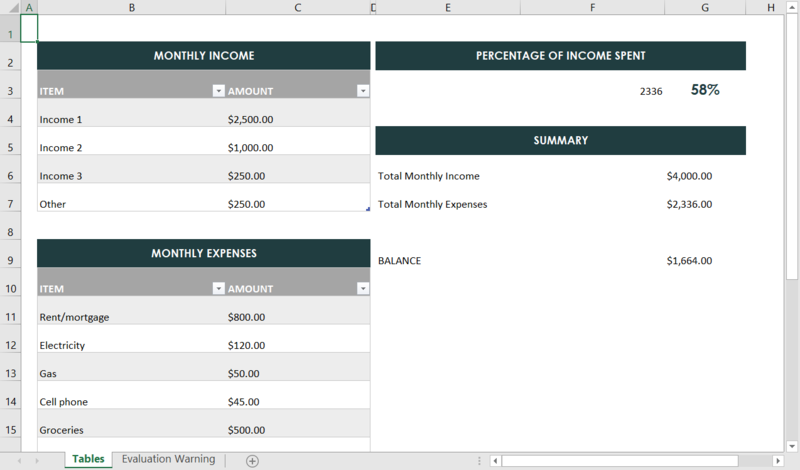 You can also watch the videos in "Get started with Documents for Excel in Windows, Mac, and Linux" to install Documents for PDF, set up your project, and create a document. IRange.Value can take an object that contains an array of arrays of values to set the whole range at once. In your real projects, you can connect to any data source, grab a DataSet, and then use code like this to make a big two-dimensional array of type object, size the range to fit the data, and fill it in with the values from the dataset. 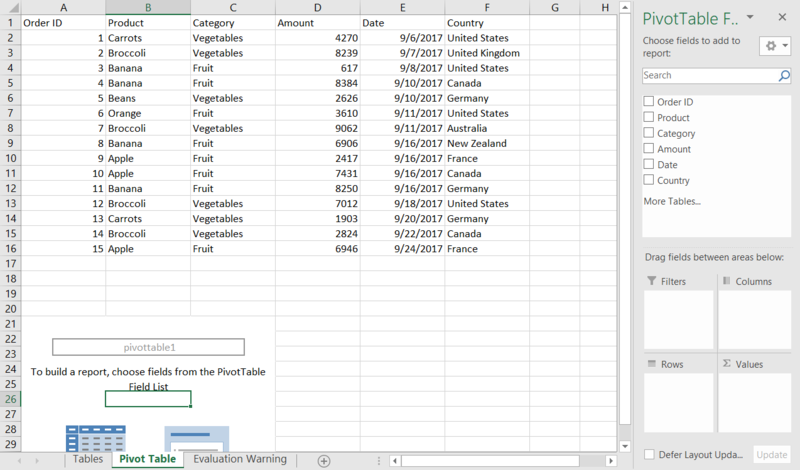 If you run your project now and open the saved Excel file, you can see that it's correct, but it doesn't look great. If you save off an XLSX file at this point, it's looking a little better, but still needs more tweaking. 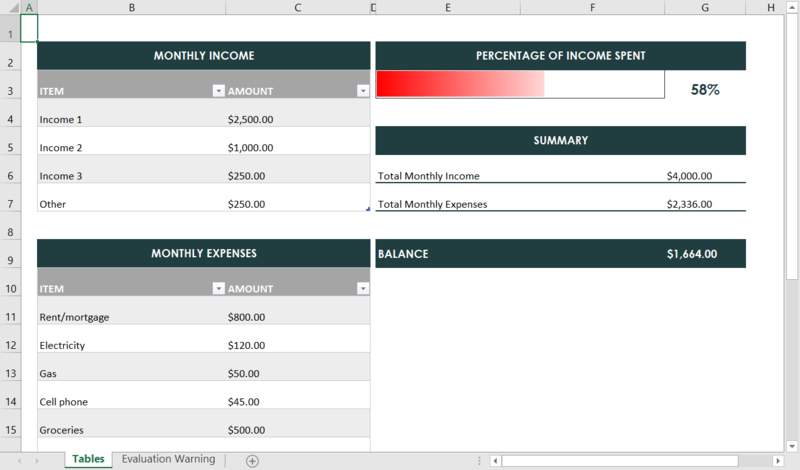 And here you have it: A tables worksheet complete with individual style elements and a DataBar! 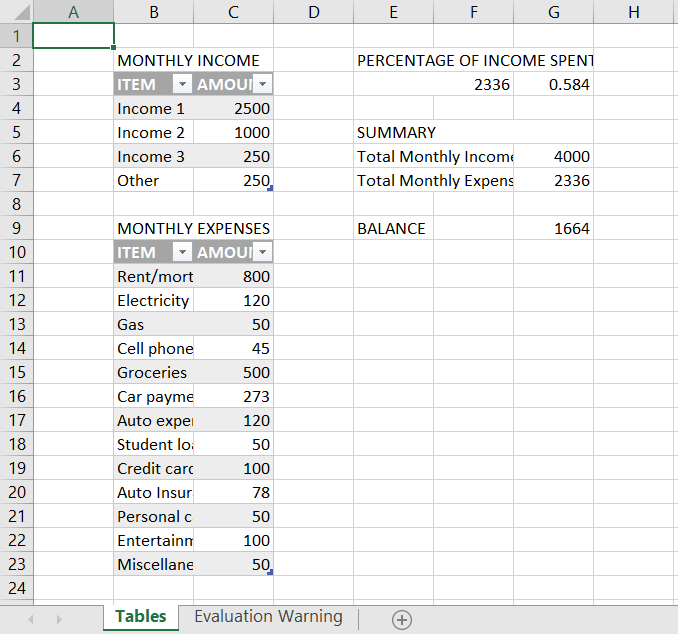 Now we've finished a complete pivot table. We could always make it look nicer, but since we covered that in the table, we'll skip that part. A chart in Docs for Excel is essentially a shape object. To set up the type of chart you want to create, you first create a shape, then add a chart to it. The AddChart parameters let you specify the ChartType, and the location and size. Specify the location in points for the left, and top positions, and the size with width, and height. 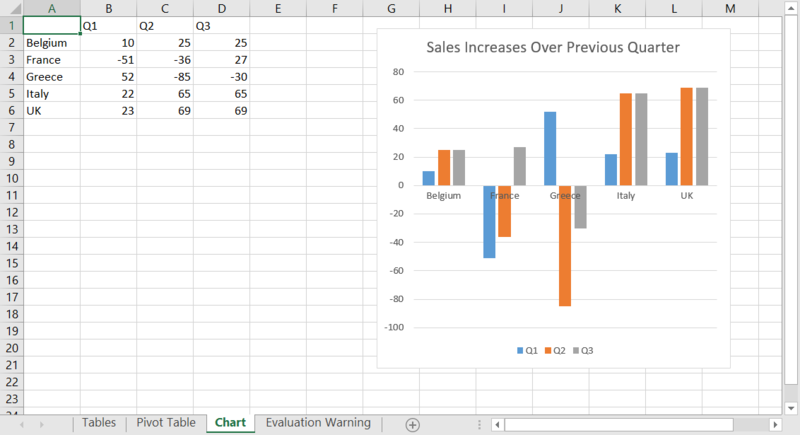 To learn more about charts, see Use Charts in the documentation, and the Charts section of the online demo. 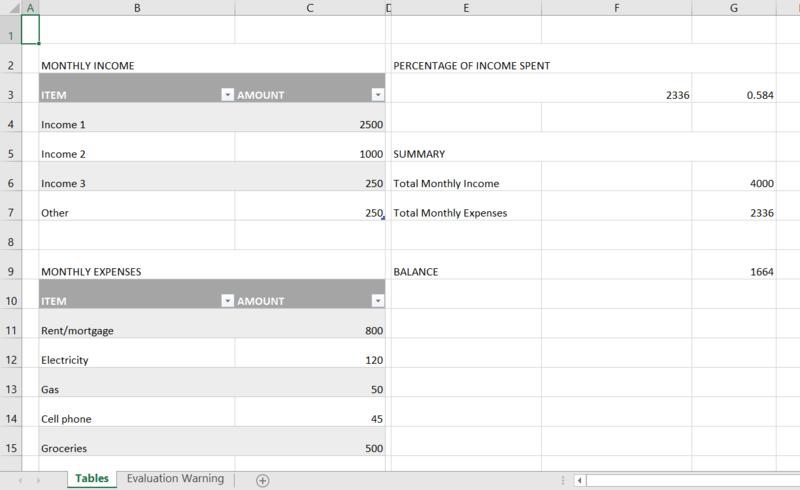 And that's how you can create a simple application in Documents for Excel.